Pest inspections are one of those things best not left to chance. We have been offering pest and termite inspection and control services in all areas of the Gold Coast for 30 years. We are proud to offer fast, thorough and effective pest control services for all property types. Termite Management Down-Under offer the following Termite and General Pest Services to all areas of the Gold Coast from Ormeau down to Tweed Heads and Northern New South Wales and throughout the Hinterland. Our technicians are fully qualified and insured to undertake pest inspections for termite infestation and any other kind of insect pest problem, like cockroaches or ants. We contract to a number of entities associated with the sale of property. We specialise in all aspects of pest management and no job is too small or too large. Treatment of all pests including Ants, Spiders, Cockroaches, Silverfish, Rodents and Fleas is available. We also perform thorough termite inspections for pre-purchase of a new home or business premises and our quotes are free. If left untreated, termites and pests can cause very expensive damage to your property or home. 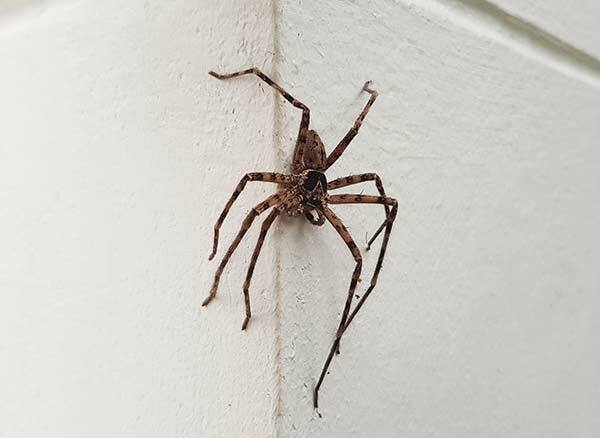 According to the Australian Pest Control Association, these pests have created $5 billion damage, more than flooding and fire issues combined. Their destructions have no boundaries and limitations, because they thrive on moisture, warmth, and timber. As long as these elements exist, your property will always be at risk for further damage. Practically speaking, a treatment solution to eliminate the infestation of white ants and other kinds of pests involves a lot of skilled expertise and effort. Attempting to remove these pests yourself can damage your property further and would most likely void your insurance policy. Getting rid of termites needs a set of qualified skills, knowledge and experience to understand the problem and knowing the treatments required to rectify the problem. 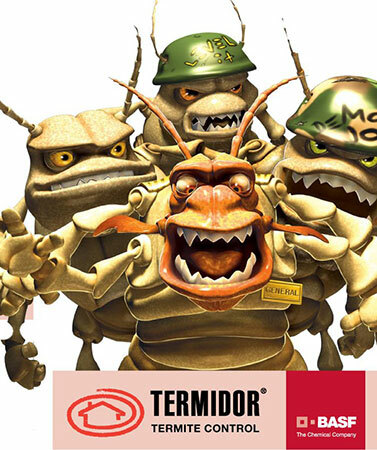 Termite Management Downunder is an Australian owned and operated pest and termite control company that installs a full range of termite management systems. We pride ourselves on the services we deliver. Our staff are technically qualified and trained to maintain the highest standard of services. We are accredited, and maintain the most recent pest elimination technology with great success. We also provide different options for termite protection to handle your pest problems effectively. The amount of time needed to control the problem is determined by the degree of the problem and totality of the process. We have experienced and friendly technicians who customise treatment and pest control programs based on our comprehensive inspection process. 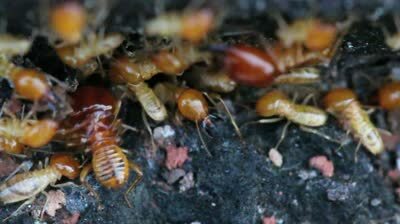 If you have seen termites crawling around your home, Termite Management Downunder will come and perform a methodical examination of your premises and all areas that might be infested. 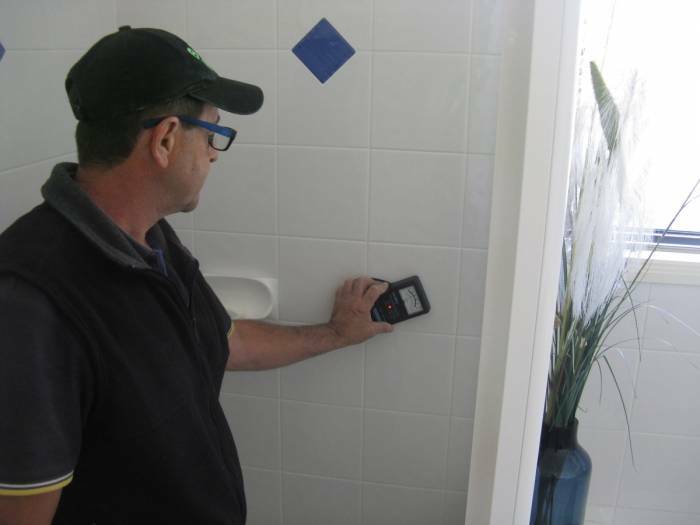 We utilise state-of-the-art tools and equipment such as moisture meters and termite detection systems to help them assess your home thoroughly. 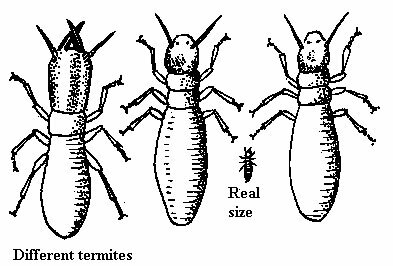 Termite Management Downunder will discuss with you the best solution to your termite problem. We provide solutions that works best, whether interior or exterior. Our goal will be to eliminate all pests completely without further damage to your property. If you have seen termites and pests at your property, they can be eliminated without hassle if addressed early. Contact us immediately so that we can assist you.